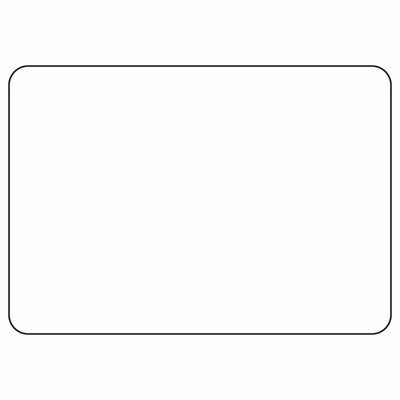 Write-On Blank Signs and Sign Insert Holders come pre-printed with Caution, Danger and Notice headers. All you do is write your own message on the Sign Blank using a marker, and display it wherever it is needed. Blank write-on signs allow you to customize your own message on the spot! Write-on instructions signs allow you to instantly customize specific directions to employees. 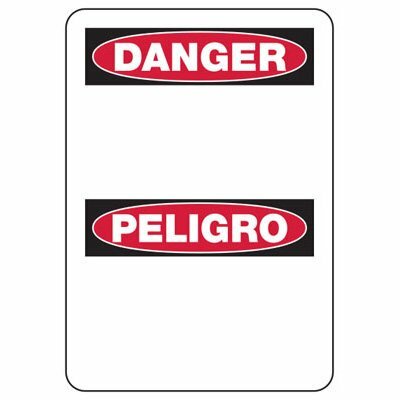 Custom OSHA Sign Blanks are the perfect option for when you need to display OSHA signs around your facility, but you can't find the exact wording required. Trust Seton to have the Sign Blanks that you'll need to meet your needs. There are various OSHA sign blanks, including Caution Header Write On Blank Signs, Warning Header Write On Blank Signs, Notice Header Write On Blank Signs and others.